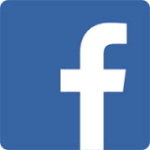 … with your valuable experiences around pregnancy, birth and childbed. Children are born every day. In this crucial experience it is incredibly important to have someone to count on, someone who you can trust. That is why we think it is only right that midwives should have their own day of remembrance, right? Since 1995, the oldest profession in the world is celebrated annually on 5th of May. Globally, the importance of midwives is made visible. It is clear that midwifery is much more than taking care during birth. Midwives accompany expectant mothers and fathers through pregnancy and childbed. They encourage women in their body feeling. They look after babies in their first lifetime. And also after birth they are present with their guidance and support. Midwives also advise girls and boys during puberty. They are competent in matters of sexuality and contraception. They assist in family planning and advise women in menopause. So you can say that a midwife remains a contact person throughout life. But there are other important people during pregnancy and childbirth. Mothers, grandmothers or friends are able to help with their experiences and knowledge in many situations. Today unfortunately theoretical knowledge from books and medical recommendations on pregnancy and childbirth are all too often in the focus. In high-tech birth medicine a personal support often seems to be missing. Hebammen für Deutschland (midwifes for Germany) is an initiative in order to preserve individual midwifery. Together with Dr. Stefanie Schmid-Altringer (www.nahdran-kommunikation.de) they launched the BIRTH CAFE CAMPAIGN (www.erzaehlcafe.net or www.birthcafé.net) about pregnancy and giving birth in Germany and other countries. The BIRTH CAFÉ CAMPAIGN is an open participatory project and works as a solution-oriented protest for a better birth culture. The initiative wants to bring together all forces across borders and document in a sustainable way, what women and families experience, achieve, and need at birth – today, in the future and in earlier times. 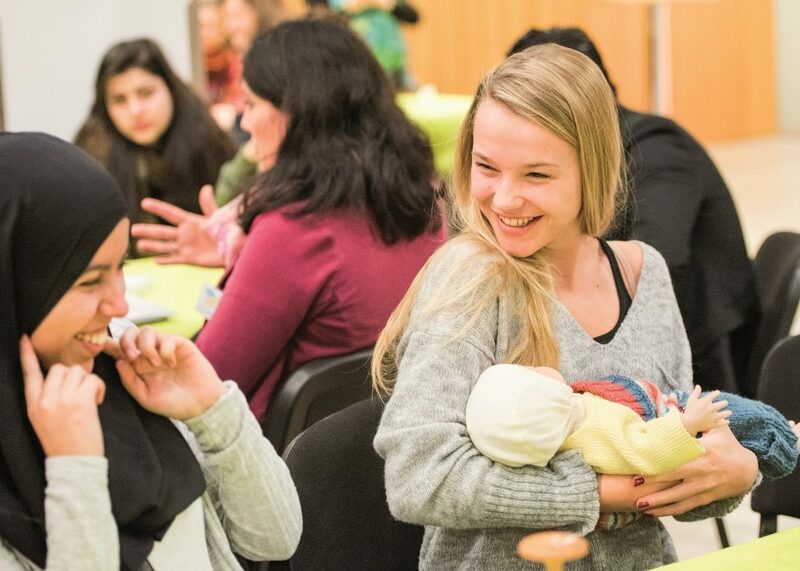 BIRTH CAFÉS ‘For a good start into life’ connect generations and cultures – The initiative is working on a non-profit basis and would like to provide the format BIRTH CAFÉ for all, who want to participate actively in the process of change in birth culture. Supported by the initiative, everyone can become active and organize a BIRTH CAFÉ for adults, teenagers (JUNIOR) or for exchange with escaped women (Welcome). At every coffeetable and through the documentation on the website, the experiences of women during pregnancy, giving birth and the time afterwards is made available for politics and parents. In the past, grandmothers and mothers used to pass on their knowledge to the next generation – it is the goal to revitalize this empowering tradition for women today.